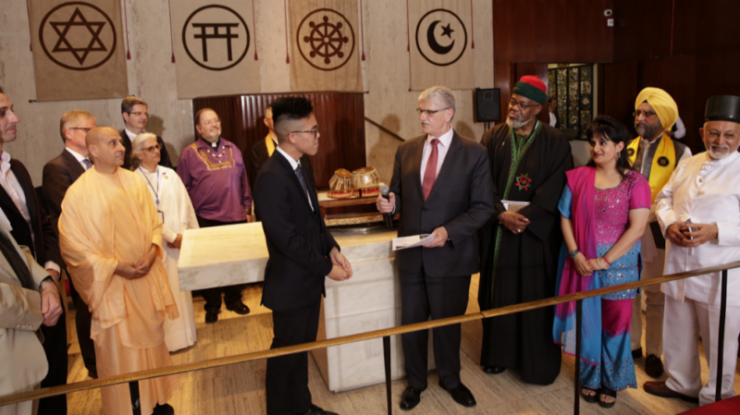 Global Catholic Climate Movement Press Release: Prominent Faith Leaders Deliver Interfaith Climate Change Statement to U.N.
New York, NY: At a colourful multifaith ceremony with Buddhist chants, Zoroastrian prayers and Sikh drumming at the Church Center for the UN, Ambassador Mogens Lykketoft, President of the UN General Assembly took delivery yesterday of the Interfaith Climate Change Statement to World Leaders (www.interfaithstatement2016.org). 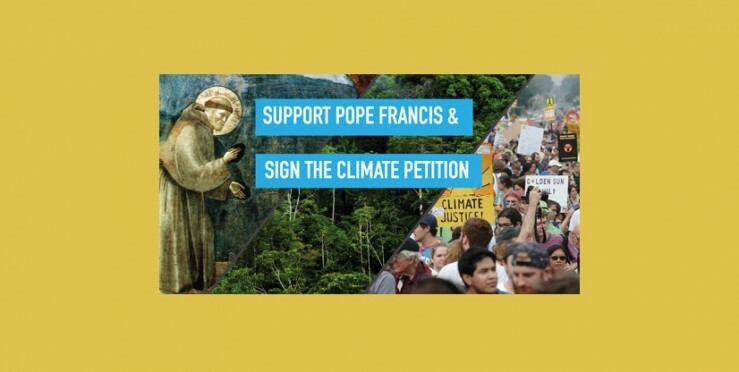 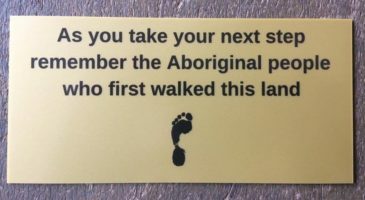 Amongst key Catholic signatories of the Statement are: Bishop Marcelo… Continue Reading Global Catholic Climate Movement Press Release: Prominent Faith Leaders Deliver Interfaith Climate Change Statement to U.N.
Archbishop Timothy Costelloe has signed the Catholic Climate Petition – have you? 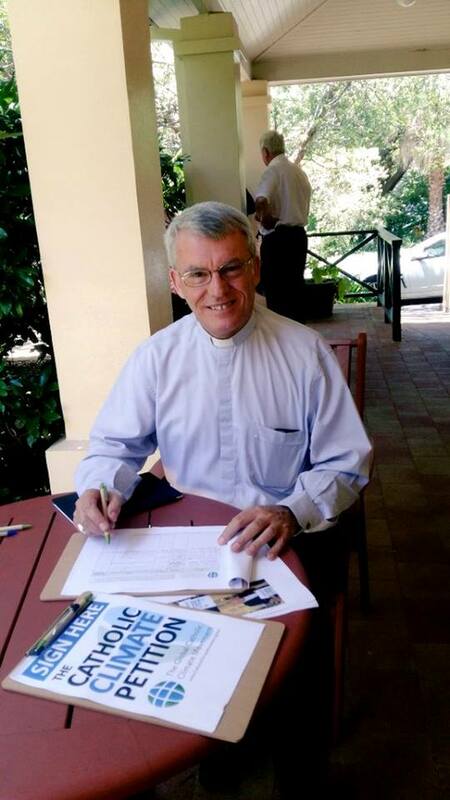 Catholic Earthcare Australia have been posting photos to their Facebook page of Australian Bishops signing the Catholic Climate Petition, and our own Archbishop of Perth, Timothy Costelloe SDB, can be spotted among them: It is wonderful to see the Archbishop giving his support to this important petition, which has been endorsed by Pope Francis himself. 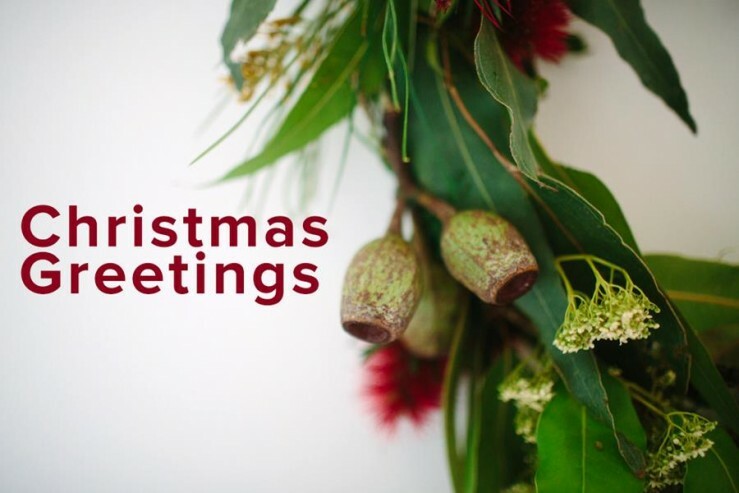 … Continue Reading Archbishop Timothy Costelloe has signed the Catholic Climate Petition – have you?